Glenn County is located in the Central Valley north of Sacramento. Interstate 5 bisects Glenn County from north to south, and the Sacramento River defines its eastern boundary with Butte County. 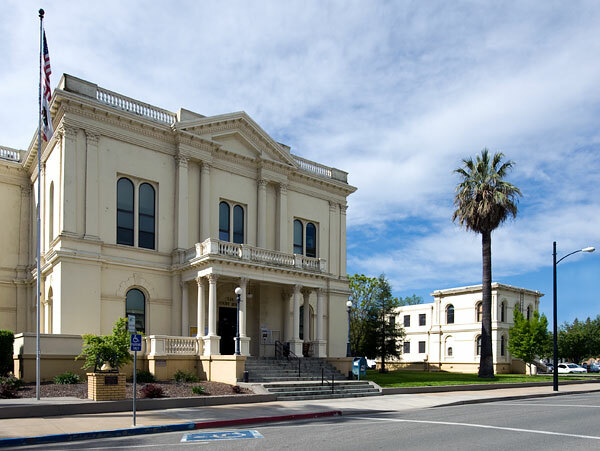 Forty-one years after California became a state in 1850, Glenn County was carved out of Colusa County and named for Dr. Hugh J. Glenn, the most important wheat grower in California at the time.